Super Eagles’ vice-captain, Ogenyi Onazi believes the Super Eagles do not have a problem playing the Africa Cup of Nation in any part of the continent and that the team will succeed against all odds in Egypt. 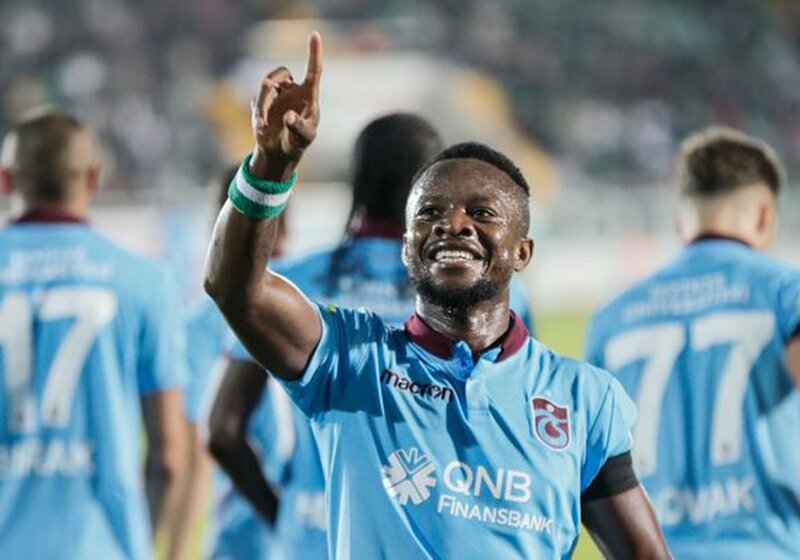 The Trabzonspor midfielder, who spoke to AOIFootball.com, stated that the team needs to focus more on its preparations to ensure they emerge victorious in Egypt. “I don’t have any problem with any country hosting the AFCON whether it’s in the North or South, the most important thing is for us to work hard and do what we know how to do best and also prepare very well for every country that comes our way. “I believe we have a lot of talents in the team and also a good coach, so for us it’s just to put it at the back of our minds that we are going there to lift the trophy. I know it’s still early days but we need to show the belief before the competition and take it as it comes,” Onazi said. The AFCON 2013 winning star that is still recuperating from injury, further said that he remains committed to the Eagles and hopes to return in time and help the country at the Africa Cup of Nations. Having won the AFCON in three different parts of the continent, the Super Eagles will be targeting their second crown in the North and their fourth overall when hostilities will begin later in the summer.